Critics are weighing in on a new study that’s made headlines that seems to show eating potatoes four or more times a week can cause high blood pressure. The study was significant in part because it was so big: 187,000 subjects self-reported what they ate and whether they had high blood pressure. 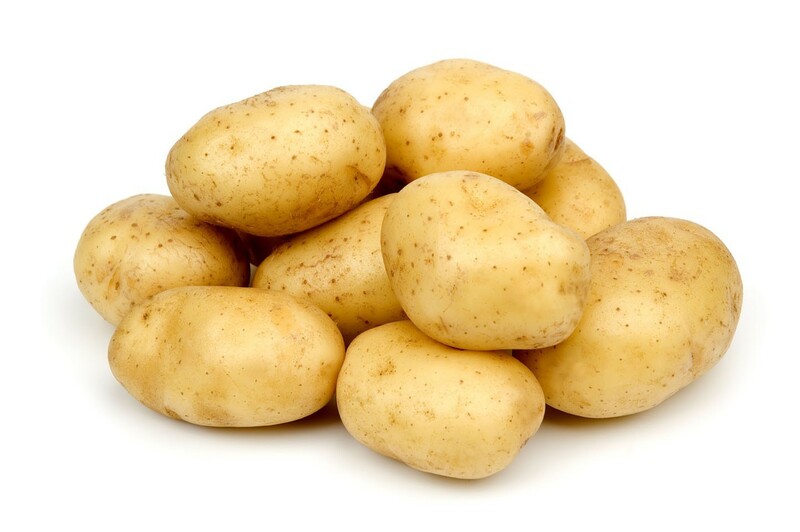 Researchers speculated that the potato’s high glycemic index might be the culprit in raising BP. But critics note there are a lot of ways to eat potatoes—boiled, fried, mashed with lots of butter and salt—and lots of kinds of potatoes. Further, they note a diet rich in French fries might possibly include other less healthy foods as well. Still not a bad idea to watch portion sizes and remember that only a quarter of your plate should be stuffed with starchy foods. Golf pros will be on hand to assist stroke survivors and their caregivers in a free morning of golf at Downriver Golf Course on May 26. Saving Strokes is a program that uses golf to assist stroke survivors in all stages of recovery—both for physical rehab and some much-needed fun on the links. No prior golf experience is needed. Advance registration is required, contact nora.perry@heart.org or 602-414-5352. The event is runs from 9 am to 1 pm and is sponsored by Rockwood Health System and the American Stroke Association. How do you know if someone is having a stroke? Use the F.A.S.T. acronym: Face drooping, Arm weakness, Speech difficulty, Time to call for help. Calling 911 in Washington triggers the emergency stroke system. The time for stroke victims to receive treatment after arriving at the hospital in the state has decreased almost 30 minutes since 2011, and is down to 48 minutes. The only medication that treats strokes must be administered within 3 to 4.5 hours after the onset of symptoms. Where you live impacts your health, and Spokane has been selected to receive a $60,000 grant to foster collaboration and innovation in the area of housing disparity. For the next 18 months, a Spokane team, one of 50 selected from more than 180 applicants from mid-sized cities, will have access to experts and opportunities for collaboration to achieve better outcomes in healthy living. Spokane’s Invest Health team is comprised of Catholic Charities of Spokane, the City of Spokane, Providence Health Care, SNAP, Spokane Housing Authority and Spokane Regional Health District. The grant comes from the Robert Wood Johnson Foundation and Reinvestment Fund. Learn more at www.investhealth.org.